Where kids go to have fun!!! Taps~N~Toes Is celebrating it's 30TH year! 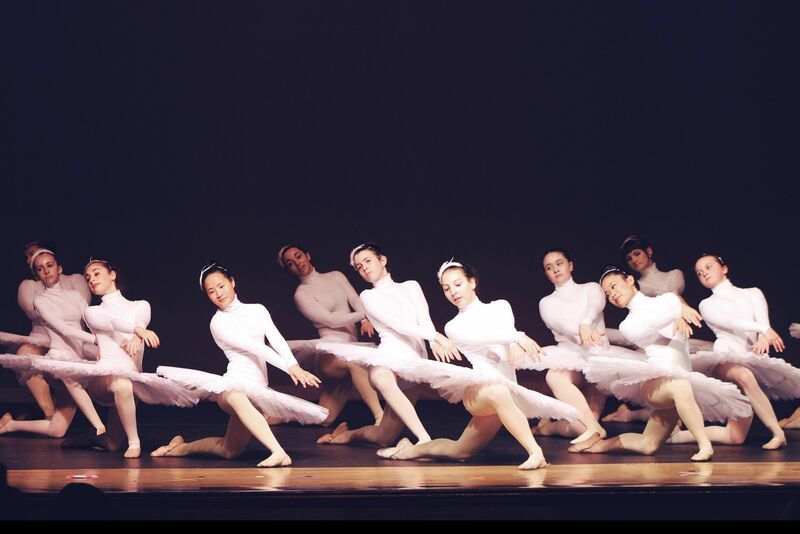 Along with our large variety of dance classes we also offer voice lesson, piano lessons and guitar lesson. 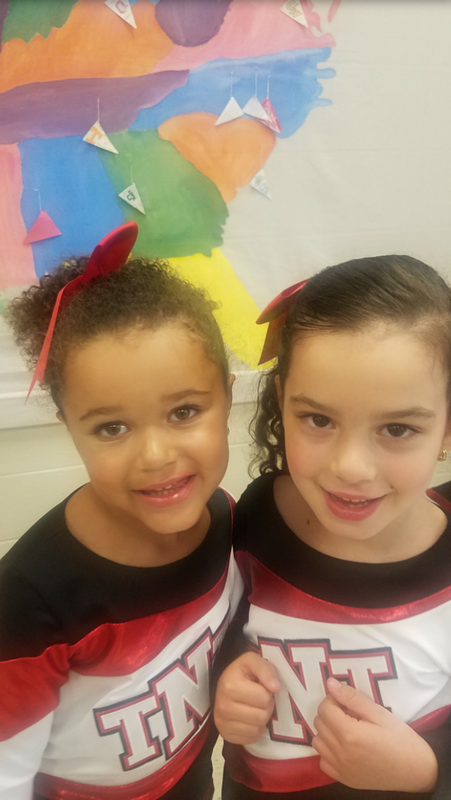 Taps-N-Toes offers a one-time $50.00 account credit to families that refer a student to TNT who enrolls for the entire 2018/2019 season. This credit will be applied to your account in May of 2019. Referral Form. After School Pick Up from most local schools to our studio is available on a first-come, first-serve basis. TNT ladies hit BDC in NYC! Taps n Toes City trip for the intensive workshop with Simeon Weedall of Stomp and seeing him in action at the Show. the Girls had a wonderful time. TNT was visited by a group of Master Teachers from Liberate Artists in NYC in early June of 2017. About 45 TNT students attended. The convention included classes, a performance and awards ceremony. It appears that the teachers were as impressed with Taps N Toes as we were with them! Comfort showed her moves at TNT on October 21, 2016. She spent a few hours teaching our girls a Master Class. 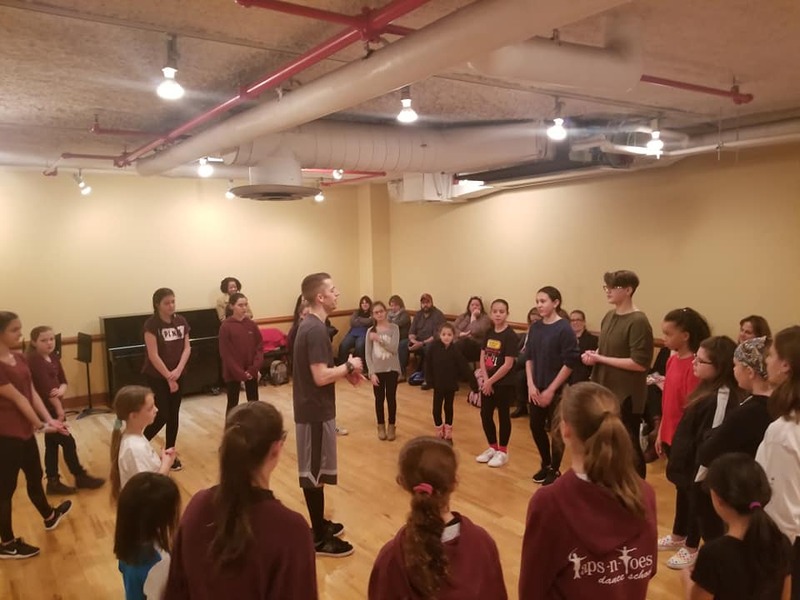 About 30 TNT Students and their friends got to learn some new techniques as well as the routine Comfort performed on SYTYCD Season 13. On June 29, 2016, TNT traveled to NYC for Rockette Day. We began with a master class at Chelsea Studios given by Miss Karilyn Surratt. 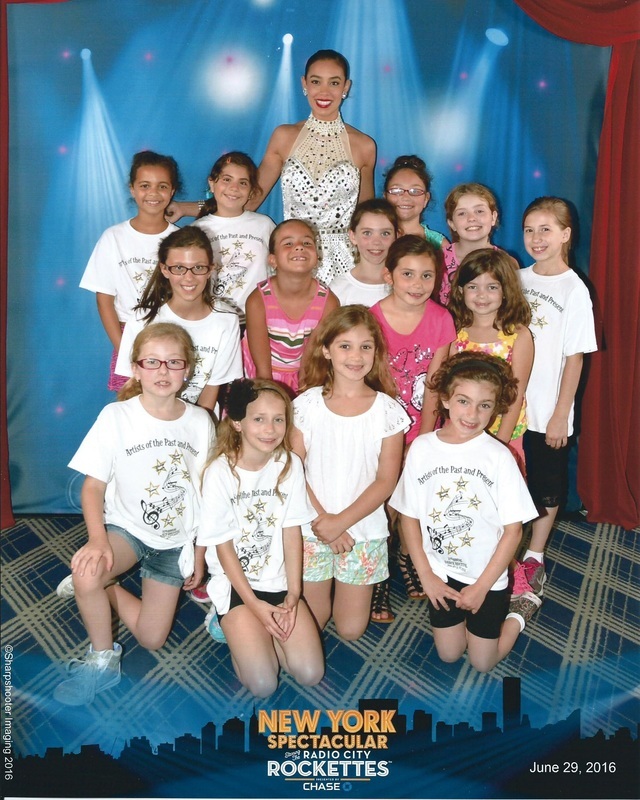 Then off to enjoy the Rockette Spectacular performance at Radio City Music Hall. We finished off the day with sweet treats at Magnolia Bakery. Here are just a few of our young ladies who had a wonderful time! On January 16, 2016, TNT hosted Master Teacher Nathalie Marrable for an exclusive Precision and Kick Line Workshop. The workshop featured choreography, technique and kick line boot training. A great time was had by all, including Ms. Nathalie. Keep checking our home page for the next exclusive event we will be hosting! TNT - Where friendships made last a lifetime! Have your child's next BIRTHDAY PARTY here! You pick the theme! Please email ﻿﻿aecamos@gmail.com﻿﻿ for information and references. Taps-N-Toes was founded by Anne Cleary and Carrie DeMilio in 1989. Anne and Carrie always shared a passion for dance from very young ages. As they grew and danced together at Fanton Dance Studio in Brewster/New Fairfield, so did their love for dance. 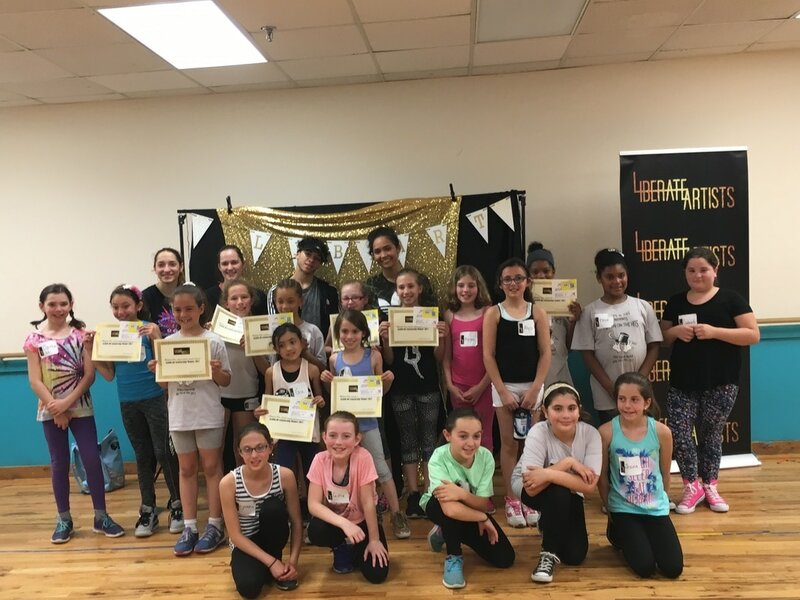 When they formed Taps-N-Toes in 1989, what was most important to them was to have a dance school where children go to learn the art of dance, learn discipline and respect for themselves, as well as everyone around them and most importantly to have fun. 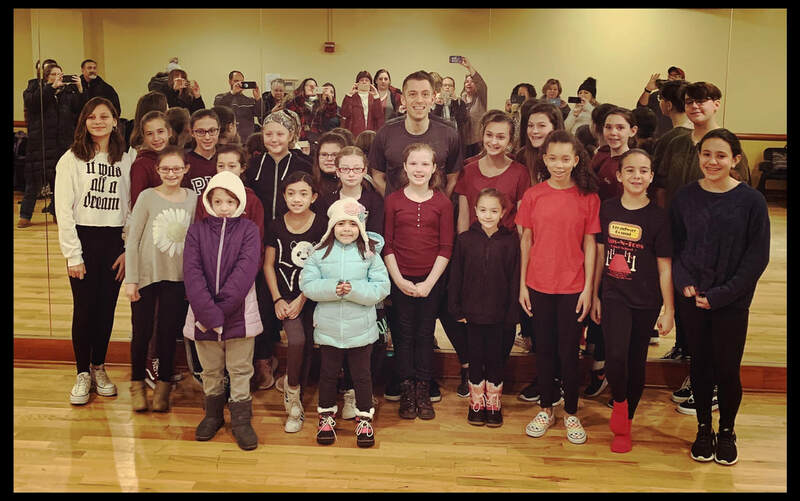 Taps-N-Toes has always prided itself in being a dance school where everyone is always made to feel welcome. Once you join Taps-N-Toes, you become a member of our family, which is something we take very seriously. Over the past 30 years our family has grown tremendously and we are very proud of being a part of the Brewster community. As we enter into our 30th season, we will continue to watch the children grow from toddlers into young adults. We pride ourselves on ensuring every step of the journey is met with laughter and smiles.